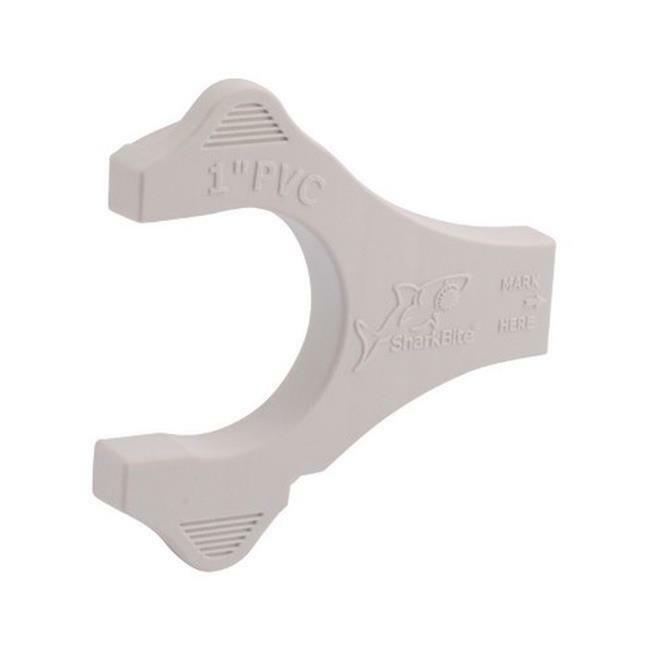 This PVC IPS Disconnect Clip can be used the release a PVC IPS Fitting from Sch. 40, 80, 120 PVC Pipe. Lightweight and durable plastic construction.